The London Summer Events Show is a yearly event exhibition that is taking place on the 23rd and 24th January 2018 at the grade II listed Banking Hall which was built in the 1930s. 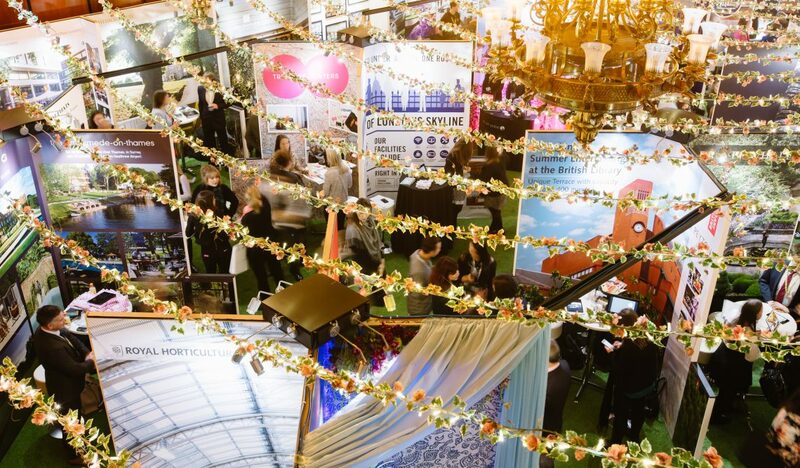 This event brings together a diverse mix of the biggest event suppliers, buyers and venues in the events industry. Yahire are proud to be the official sponsors at this year’s event. We will also be exhibiting at the event so if you are attending, pop over to our stand and introduce yourself to us, we love meeting other people in the events industry. What is at the show? At the show there will be loads of things going on that will be useful to anyone in the events industry. 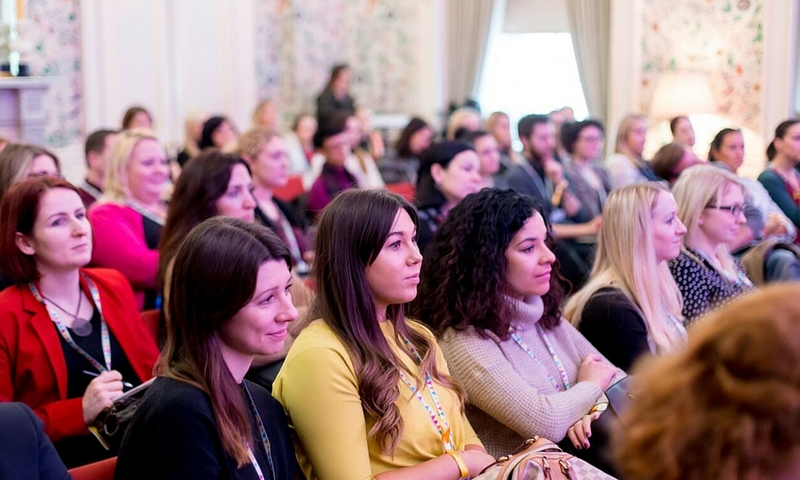 These include seminars, workshops, exhibitor awards and competitions as well as food and drinks available to event agents and corporate buyers. There are a number of seminars taking place at the show including our very own Founder and sales director Taran O’Doherty giving a seminar on the story of how Yahire got started in the furniture hire business and some of the hurdles that were faced over the last few years as well as tips on how to embrace your inner entrepreneur. There are also seminars on “How to millennial proof your event” which will look at what millennials now expect from corporate events and what us event professionals need to do in order to best engage with them. Another seminar taking place will be “Staying ahead of the game: London’s hottest new venue openings” which will highlight some of the best new venues in London. There are 5 different award categories that will be awarded to exhibitors at the end of day two of the event. All winning exhibitors will get 10% off their stand at the next show, a luxury hamper, champagne, and a golden hoof statuette. The categories for the awards are; favourite stand, favourite newcomer, highest visitor tap-ins, Lady Skye’s show legend, and the coveted exhibitor marketing award. There will be a competition running throughout the event which will give prizes out for the best social media posts about the show. 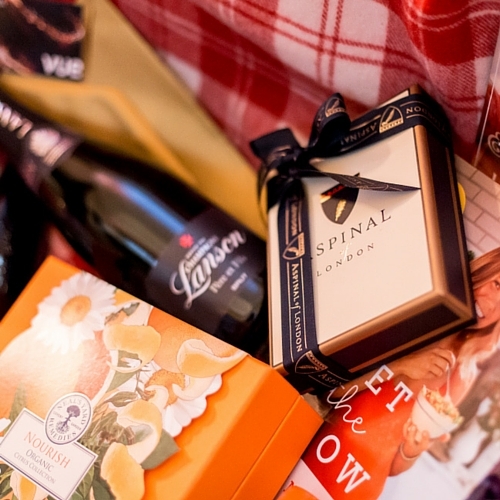 Last years prize was a luxury hamper containing various goodies including a wallet made by Aspinal London, a John Lewis blanket, a bottle of wine, a cookbook, a gift card for Neal’s Yard and much more. To Enter: All you need to do is post on twitter, facebook, or Instagram using the hashtags #foreversummer or #LSES or you can tag @ladysummerskye on twitter. The most creative post will be picked as the winner.